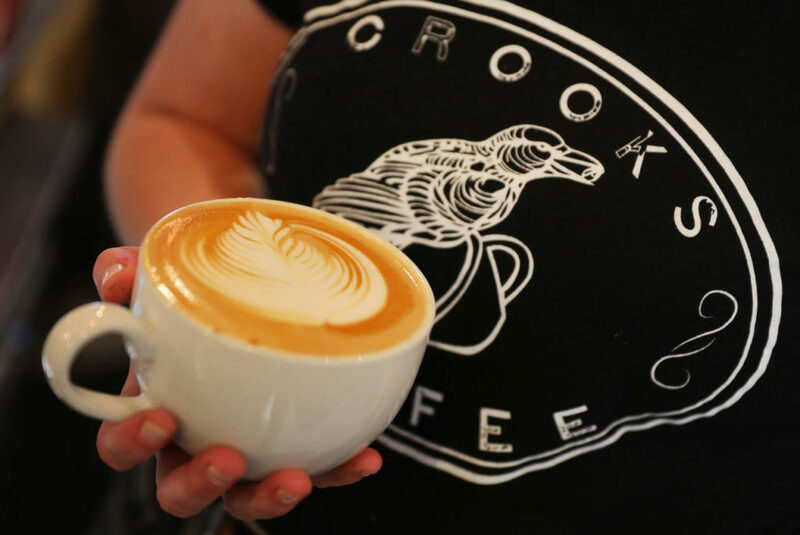 Crooks Coffee in Santa Rosa opened its doors on September 15. The coffee shop operates under a simple business plan: to offer quality food and drink at a lower price than competitors. For instance, its avocado toast sells for $5.50 — about $2 cheaper than others — and a 12-ounce cup of coffee sells for $2.25. 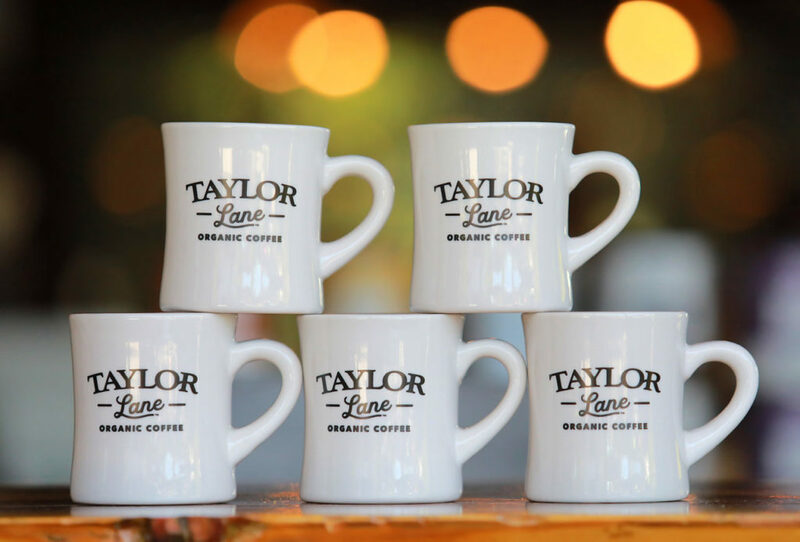 Click through the gallery for more Sonoma County coffee shops that opened recently, or are coming soon. While the revitalization of downtown Santa Rosa remains a work in progress, a variety of local entrepreneurs are confident enough to invest in the city’s future. Their optimism is based on the “Field of Dreams” theory: if you will build it, the visitors will come. 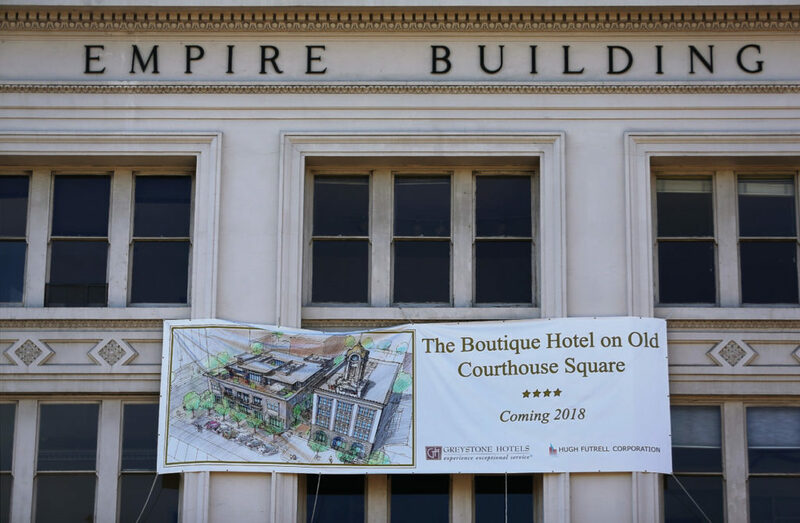 And nowhere is that more evident than the nearly $300,000 bet Cody Brown and his family are making on a downtown revival. The Brown family pooled together the money — including his mother’s 401(k) retirement savings — to open Crooks Coffee downtown on Sept. 15. 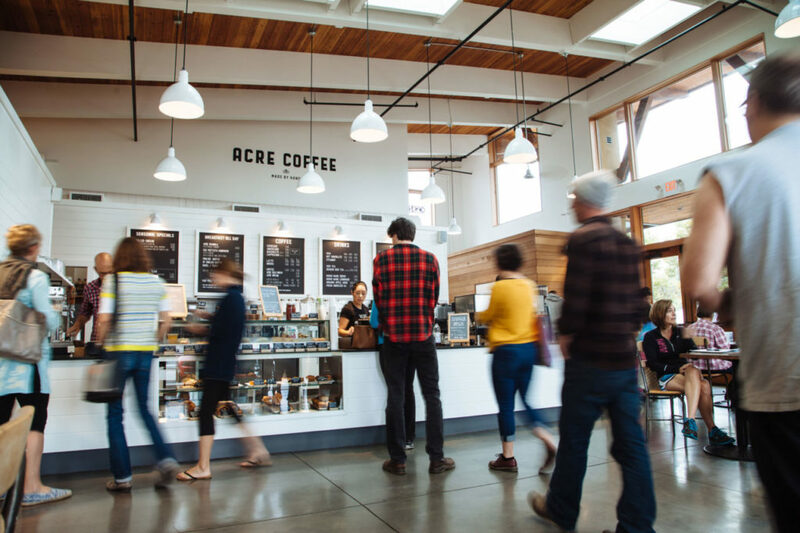 The shop entered a highly competitive coffee sector with other local upstarts Acre Coffee, Flying Goat Coffee and national behemoths Starbucks and Peet’s Coffee. There’s also Brew Coffee and Beer House, which has carved its own niche attracting a younger crowd from dawn to dusk. As 2018 draws to a close, downtown Santa Rosa is certainly on its way to becoming a Coffee City. But the coffee craze goes well beyond this Sonoma County city. 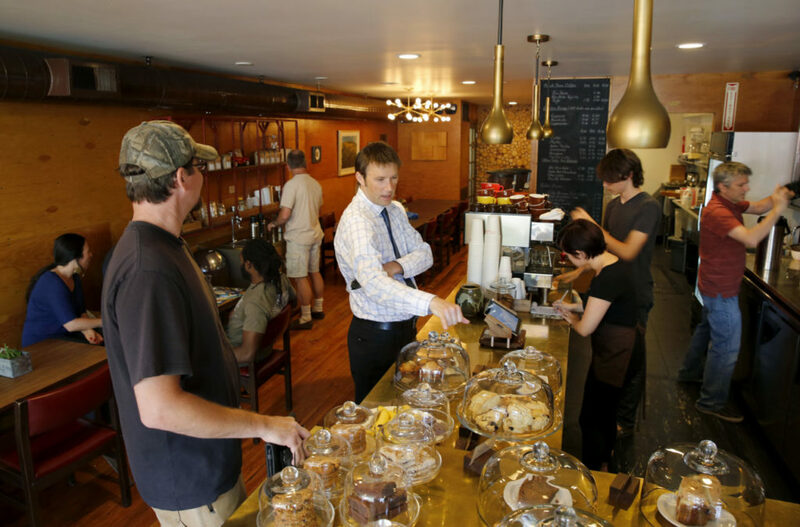 What’s striking are the number of locally owned independent coffee shops that continue opening across Sonoma County, even though Starbucks has close to 50 locations and Peet’s operates another six. 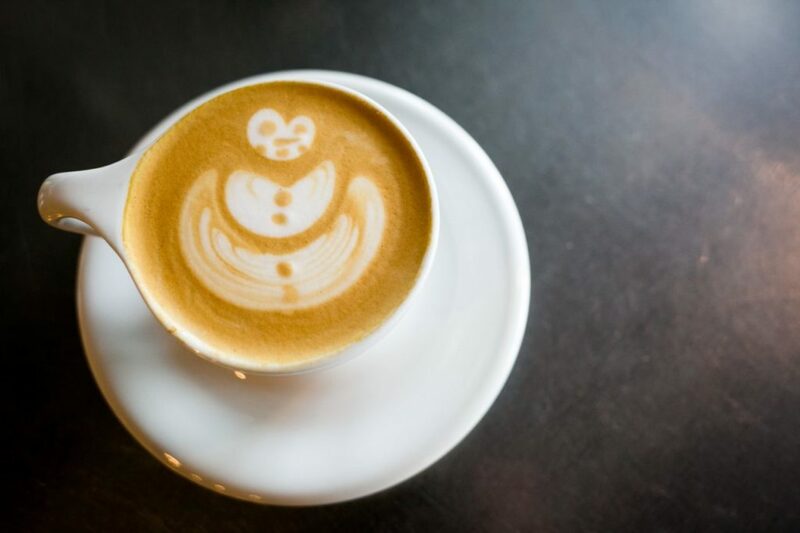 Click through the above gallery for Sonoma County coffee shops that opened recently, or are coming soon to a neighborhood near you. 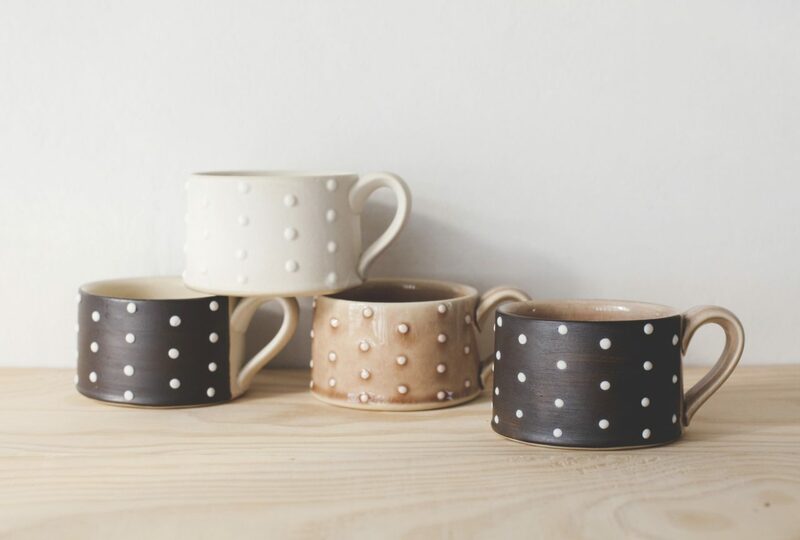 And click here for some our favorite independent Sonoma County coffee shops. Wine Country is the right place to find unique, well-made treasures.